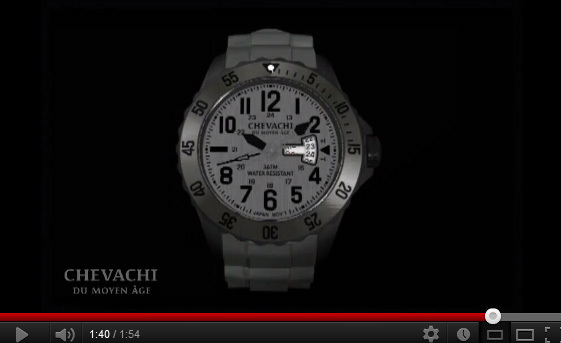 Check out this stellar video for the Chevachi Area 51 military watch. Not only is the video awesome but so is the military watch. Each watch is created to be timeless, sophisticated and legendary. Not only do you get stunning timekeeping but you get style and elegance. Check out the video and see exactly what I mean. You'll have fun watching the exciting video but even more important, you'll learn about the Chevachi Area 51 military watch and perhaps find your next style of watch.